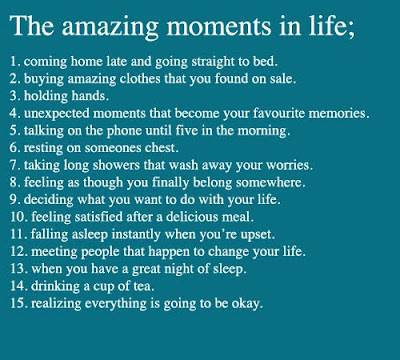 I can agree with every single one of these. Ah, me too. 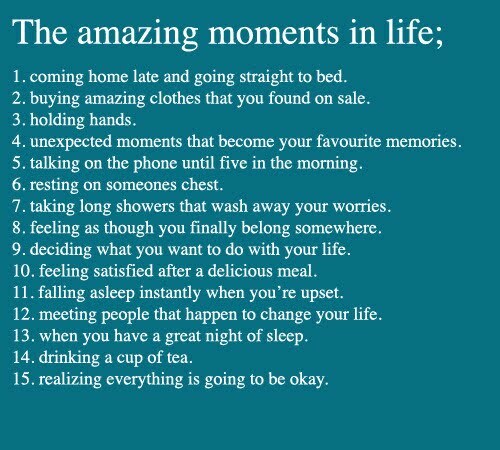 A great list.